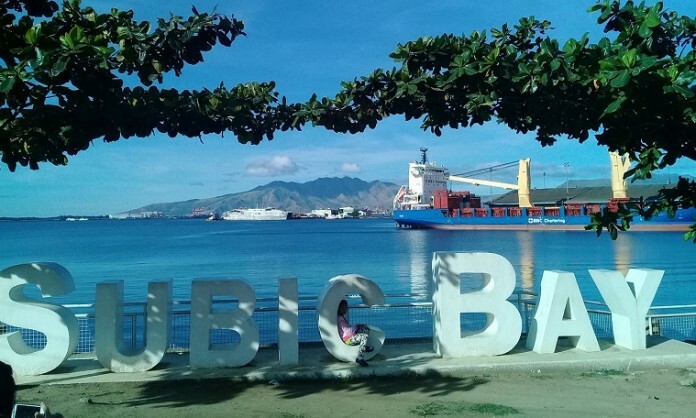 HomeTravel & LifestyleTravelWant to travel to Baguio or Subic this weekend? Check out this new PISO trip bus promo! When you read “Piso trip” or “seat sale,” you’re probably thinking about booking flights and going on a long journey. But Victory Liner Bus is making this happen. 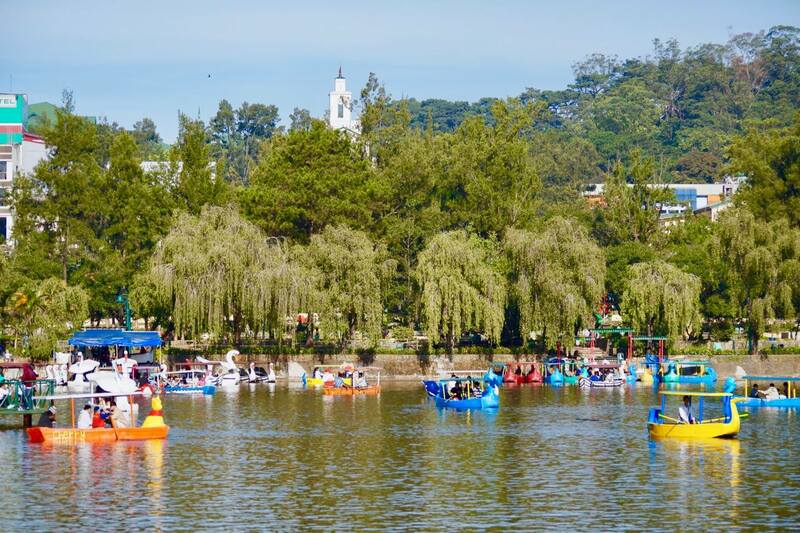 Now you can visit Baguio’s most popular spots like Banawe Rice Terraces, Camp John Hay, Mines View Park, Burnham Park, Session Road, Ben Cab Museum, and of course the ukay-ukay at the Night Market. Or if you’re more of a beach person, you can catch the waves and clear waters of Blue Beach Resort, Treasure Island Beach Resort, All Hands Beach, White Rock Beach Hotel + Waterpark, or Mangrove Resort Hotel in Subic. All these for one peso! 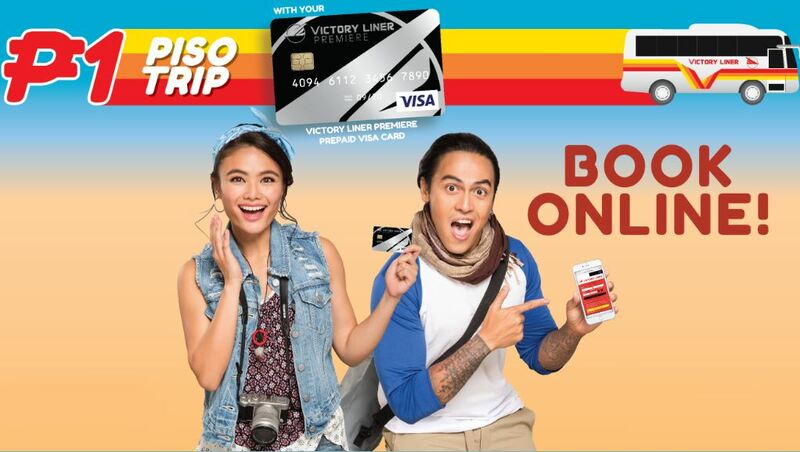 Learn more about how to book your PISO TRIP as well as other promos and discounts you can avail using your VLP Card on victoryliner.com.